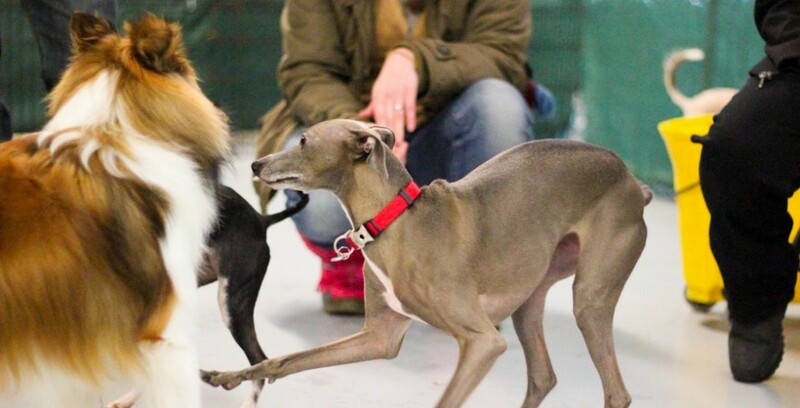 Our upcoming March Small Dog Play Date (we’re calling it the Luck O’ the Pups meet up event because of St. Patty’s day) is on March 15th (Saturday) from 3-5pm at Chicago’s Canine Crews. It’s a free event, just make sure your pups are up to date on shots and curb your dog before entering. This will be a small dog event, it is open to all non-aggressive canines under 30lbs. If you have any questions, email us info@ROMPRescue.com We hope to see you there! Details are below! Canine Crews has four rooms, over 6,000 square feet, of dedicated indoor place space (and they do grooming, training, daycare, boarding and more too)! 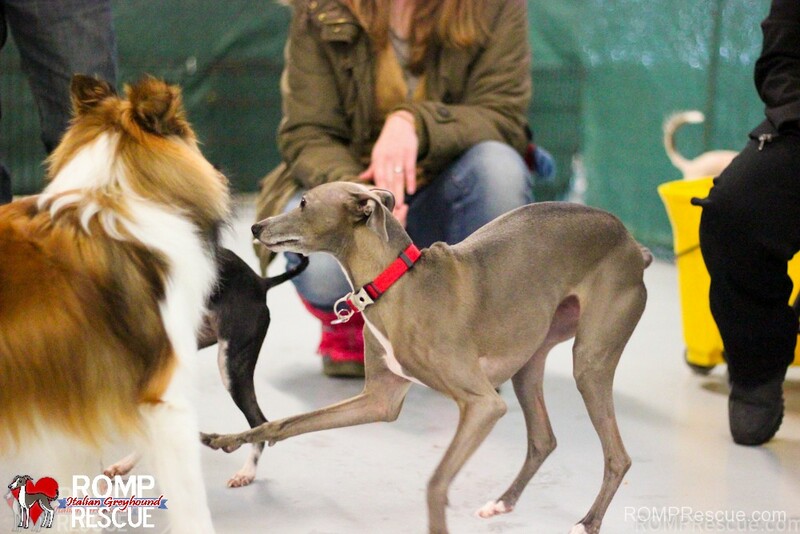 This entry was posted in ALL, Events and tagged canine crews, chicago, dog, free, humboldt park, indoor, italian greyhound, meetup, play date, puppy, small dog. Bookmark the permalink.